One thing that may be changing is our strategy...When both formats launched and hardware prices were high, we made a decision to support both formats and let the consumer decide. OK, so what about now? But now that hardware pricing is affordable for both Blu-ray and HD DVD, it appears consumers no longer want to decide—so the notion of staying in two formats for the duration is something we are re-evaluating now that we are in the fourth quarter...[but] we are committed to the [Blu-ray] format. So if Warner Bros. is committed to Blu-ray, but questioning a current relationship...uh oh. 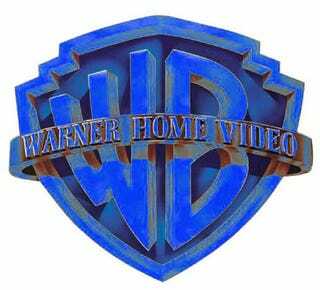 Warner Bros., expect flowers coming your way soon and for HD DVD to "listen more" and "go where you want to eat for dinner."